Great place to rent temporary or longterm! Had a quick and wonderful move-in process with Trevor. Very efficient and great deal. Unit was clean and easy to access. I needed a near-by place on short notice; and, they met the request; and, had a unit of my size available with convenient location. Move in truck was very useful. And, first month free rent was a bonus. New management needs to step it up! Have used this facility numerous occasions over the years. Never had any issues. Employees were always great. Recently, as of the new manager, the place has really lost some of its merit. Trash left outside. 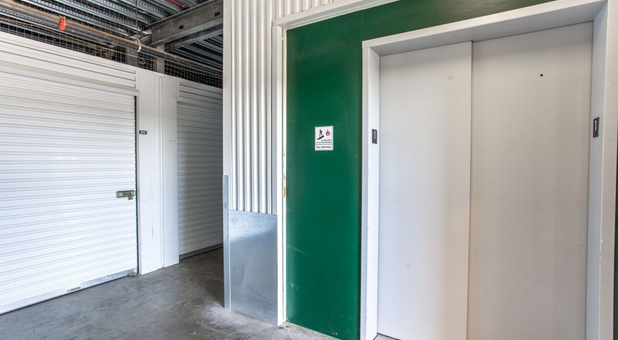 Access doors not working properly.. Issue brought to managers attention. Multiple times. Nothing has been done. 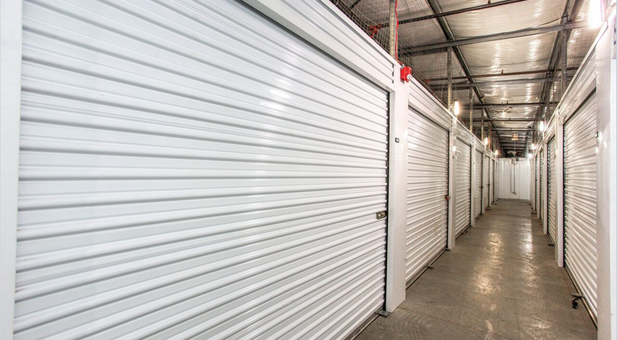 Money Saver Mini Storage serves the Kirkland, Washington and Totem Lake areas with secure storage options. 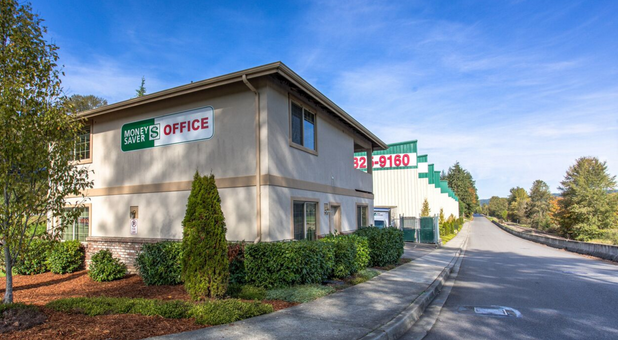 Our convenient location on Willows Rd is just north of NE 124th Street and only minutes from I-405. 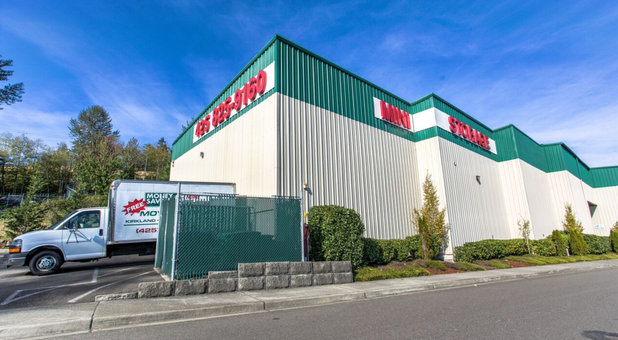 We are proud to serve the businesses and residents of surrounding communities such as Redmond, Bellevue, Bothell, and Fall City. 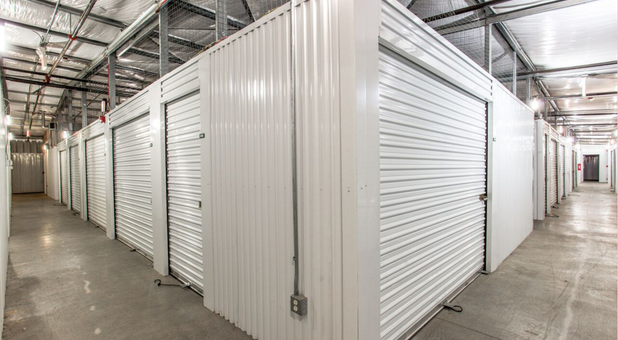 We offer a variety of unit sizes and amenities so that we can meet whatever needs our unique customers may have. 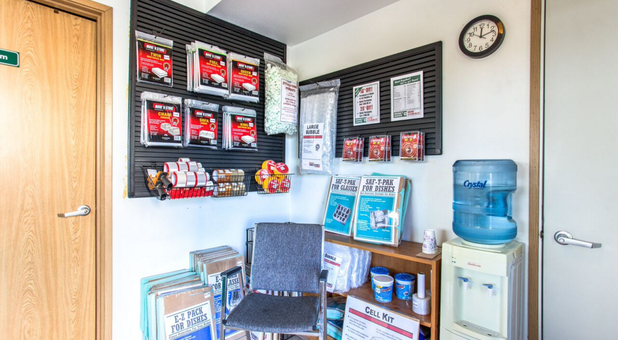 Our heated building provide temperature control so that your temperature-sensitive items remain freeze and weather protected throughout the entire year, regardless of the conditions. 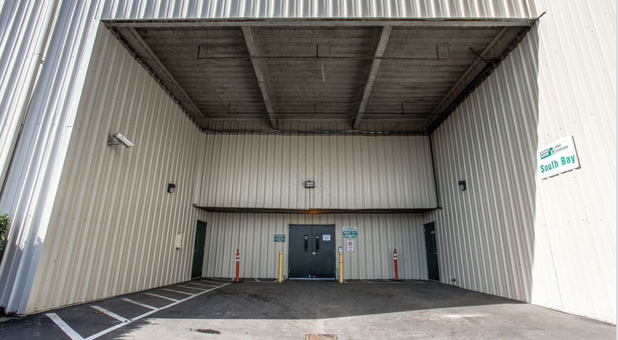 As another bonus to protect you from the unpredictable NW weather, our loading areas are fully covered! 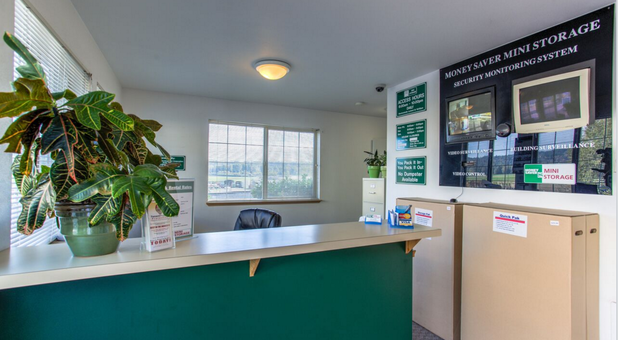 We don’t require any deposits or administrative fees. 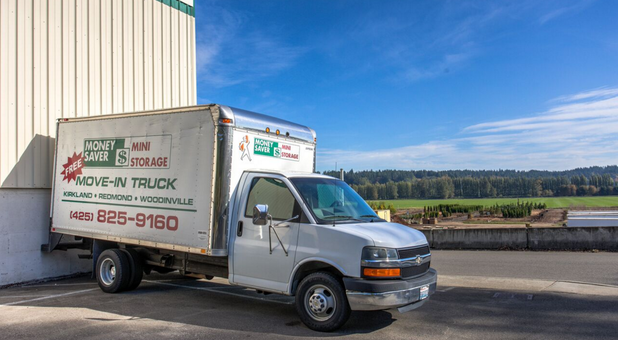 At move-in, feel free to make use of our free move-in truck to make your unload go as smoothly as possible. 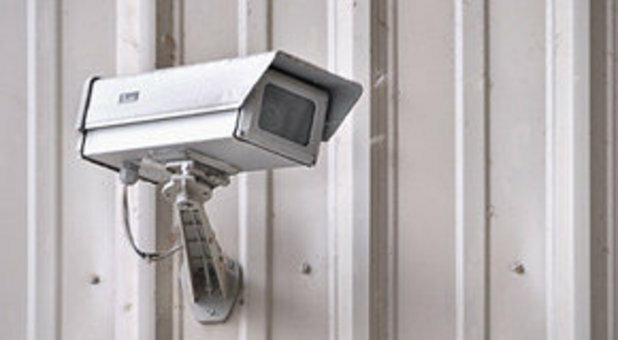 Our storage facility features personalized building access codes to ensure the safety of your belongings and is monitored by video camera recording. Call today!